Sweetshop has signed director Edward Berger for commercials and long-form branded projects globally. 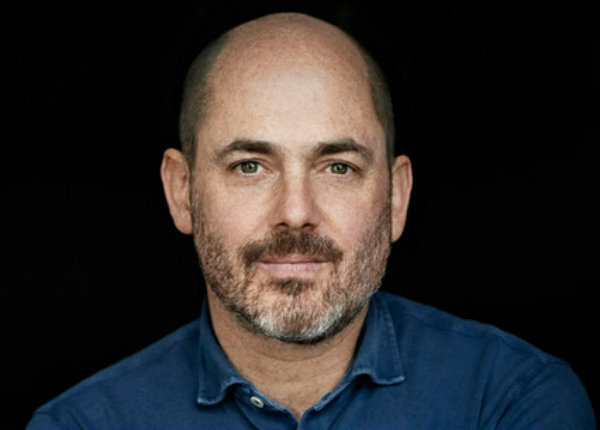 Berger recently earned a primetime Emmy nomination for Outstanding Directing for a Limited Series on the strength of Showtime’s Patrick Melrose. His was one of five Emmy nods garnered by Patrick Melrose which starred Benedict Cumberbatch and Jennifer Jason Leigh. Berger also directed the two-hour series premiere of this year’s AMC series The Terror. His other credits include the landmark series Deutschland ’83, which aired to rave reviews on Channel 4, winning an International Emmy for Best Drama; and the feature film Jack, which premiered in competition at the Berlin International Film Festival and won Best Director and Best Picture at the German Directors Guild Awards, as well as the German Academy Award in Silver for Best Picture. Berger wrote and directed his first feature film, Gomez, in 1997. He won the prestigious German Grimme Award in 2012 for his film A Good Summer. Berger recently wrapped the feature entitled All My Loving, which he wrote and directed. That film is targeted for a spring 2019 release. Berger is also slated to direct the psychological thriller Rio starring Jake Gyllenhaal and Cumberbatch later in 2019. Commercially, Berger is responsible for the satirical “Die Limo” campaign for Granini, starring German TV personalities Joko Winterscheidt and Klaas Heufer-Umlauf.